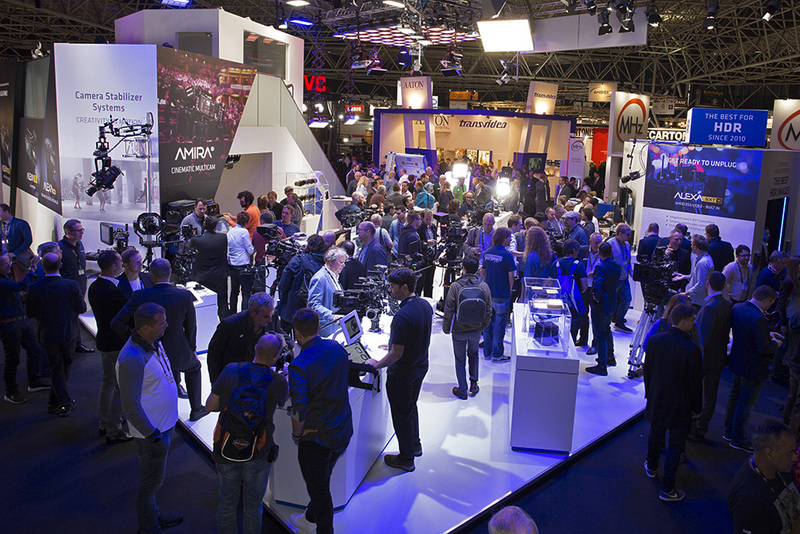 Mr Beaton and I made our annual trip out to Amsterdam to cover IBC the massive trade show for the world of film and television. 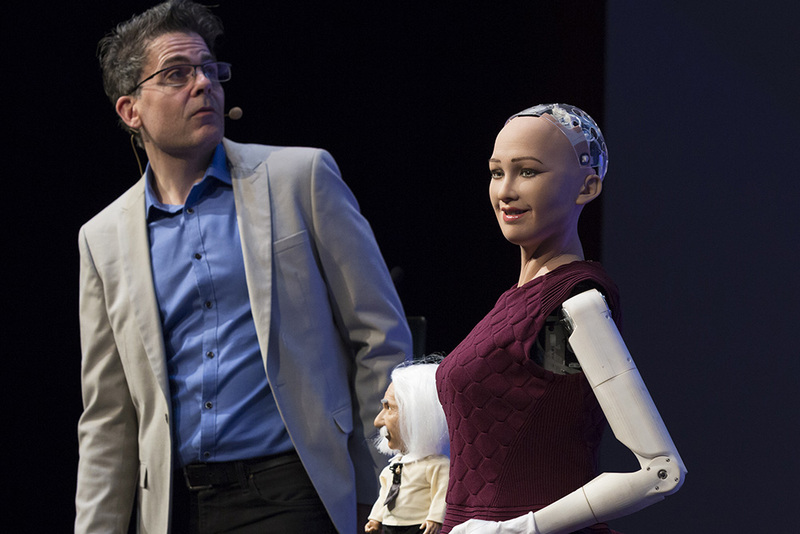 The show was 50 years old and we've covered just about all of them from its humble beginnings at the Brighton Metropole to its home at the Rai in Amsterdam. We have outlived many organisers and marketing teams but I still get lost sometimes around the areas of hall 11, 12 and 13. We cover the entire show , its events and conferences, award ceremonies and various goings on its a great job I love it but boy is it knackering. This is event photography at its best and most satisfyingly the images are widely used across all the social media platforms. 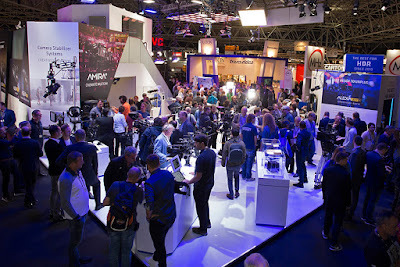 There's obviously a lot of awesome kit around must of which you need a production company budget to afford but its interesting to see each year what the new kid on the block is as far as trends go. Some things become mainstream others disappear and are quietly forgotten about. All things VR rule at the moment. So a first for me this year was to photograph a conference co presented by a robot called Sophia, whilst she had certain talents I'm not now to concerned about artificial intelligence taking over the world. So here's a few links and you can see where all our hard graft ends up.